Do you have fond memories of fighting the Dragons of Nightmare in World of Warcraft back when they were relevant? Or even when they were no longer relevant, but still present? Because it appears that for the game’s 13th anniversary, you’ll have a chance to do that all over again, taking on the old bosses to pick up some level 900 loot. 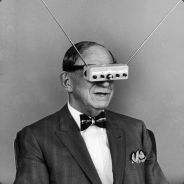 The trivia questions of last year have also returned, giving you a chance to earn a corgi pup as a pet as well as a new pair of sunglasses. Source: MMO Champion, Official Site; thanks to Sray for the tip! I remember trying to PUG tank one of them and getting kicked halfway across Feralas and dying to fall damage on more than one occasion, good times those were. As someone who hasn’t played since Burning Crusade, never got a character to level 30, and just downloaded the game again, what would be really nice is if they updated the character naming system. I just spent 20 minutes trying to not use a random string of letters to name a new character. Maybe I’ll have better success next time I try. Spaces, dashes, underscores, a game with as many players/characters as WoW needs as much room for naming as possible. Had to resort to French but I finally got a name I can work with for my Worgen Huntress. There is a chance i will miss this event, the problem is this is time-limited event as i understand, i hope i’m wrong, i hope there will be another chance to get the reward and fight these bosses again. No one tell MJ I may take a look at this event. 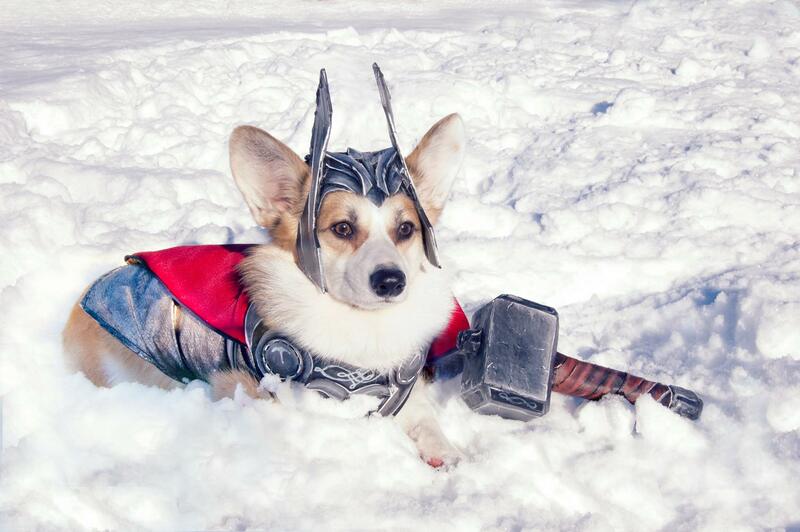 The Ascorgians have long been guardians of Midbork. You can get him for free by accepting the starter quest. 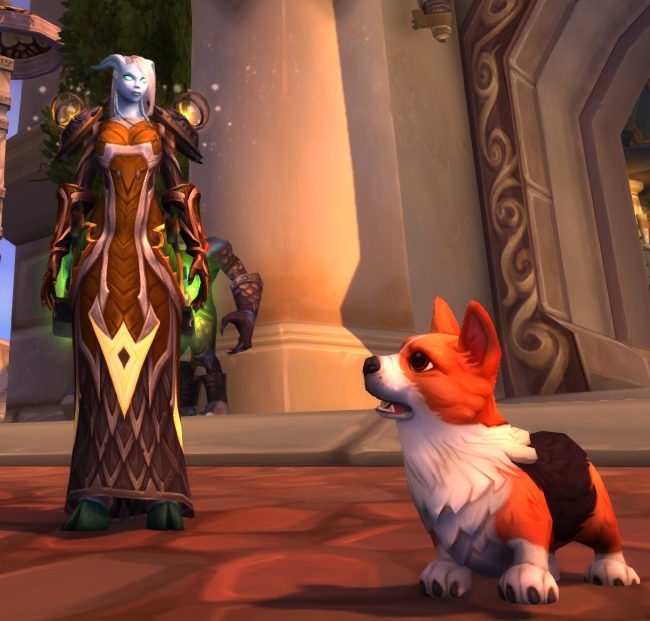 You get enough currency for the Corgi just by going to Stormwind/Ogrimmar.